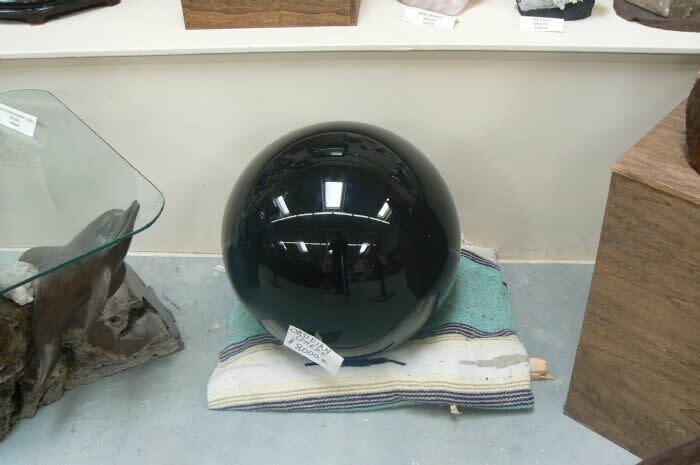 The Chapmans have traveled to all 50 States and every continent to acquire this vast collection. 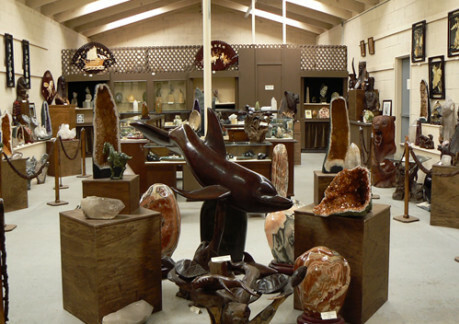 Chapman's has gems minerals, petrified woods, and Native American artifacts on display. 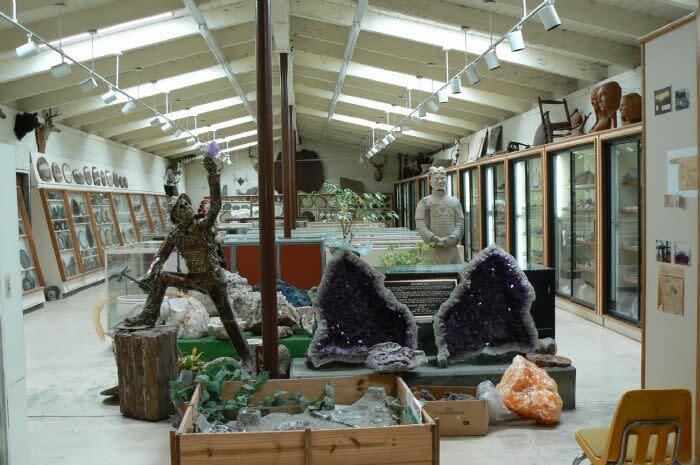 The museum holds the largest known collection of petrified palms, as well as an ultraviolet room for viewing phosphorescent minerals. 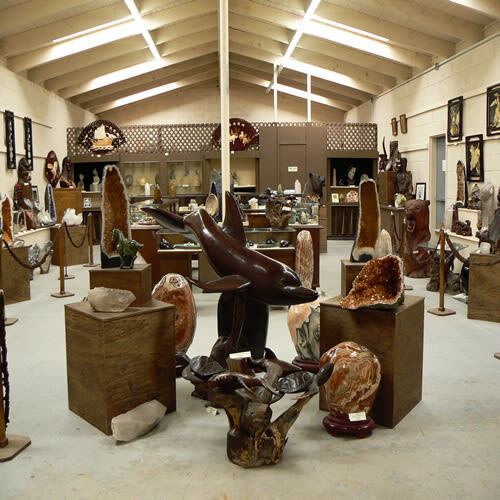 In the shop, visitors can purchase rocks, gems, shells, art, jewelry and other collectables starting as low as $1. 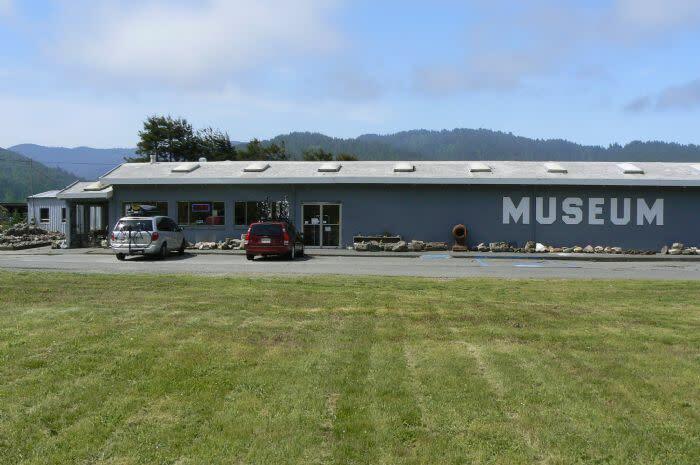 We enjoy having groups of all sorts, but we do not give a formal tour, however we are always happy to answer any questions.